Chief Justice of India, H.L. 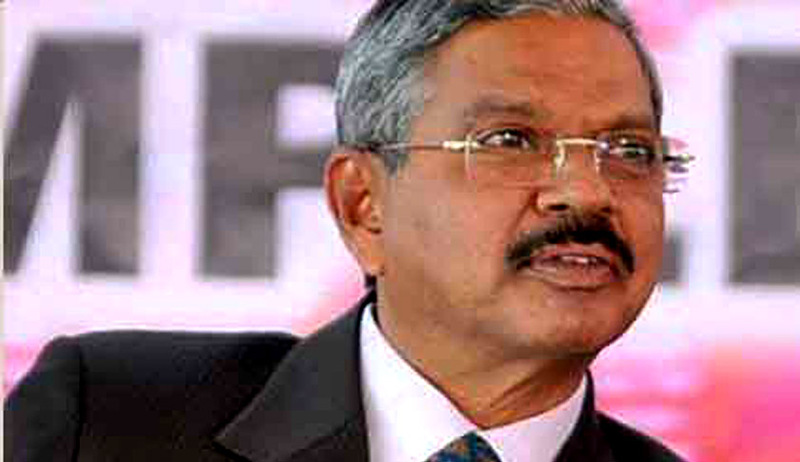 Dattu is keen to go ahead with the three day conference of High Court Judges, scheduled to begin on April 3, i.e. Good Friday, despite opposition from the Christian community. The issue was brought to the Court's attention by Advocate Lily Thomas. She mentioned it before a Supreme Court Bench comprising of the CJI and Justice A.K. Mishra. She reportedly stated before the Bench, "Good Friday is a holy day of high spiritual significance and the State had recognized it as a national holiday. So the Chief Justices' conference should not be held on this day." She further emphasized on the idea that "Good Friday" is not a religious but a spiritual holiday because it is a "deliverance day" for the mankind. The CJI in turn stated, "In 2007, we had the judges' conference on the day of 'Good Friday' and in 2009 it was held on the Independence Day, which is a national holiday. In 2004, it was held on Valmiki Day." "The purpose of holding this conference is that the work in high courts across the country is not affected as 24 Chief Justices would be attending this conference. Keeping this in mind, the judges took this decision," the Bench added.